Halloween makes me giddy. Next to Christmas, it is my favorite time of year. Every year I put on a Halloween dinner for my kids complete with appropriately disgusting looking food that sometimes they can barely eat. This year, we are having a Harry Potter Murder Mystery Dinner and my kids are already planning their costumes. I say “my kids” even though they are all in their mid-20’s. I tried to get out of it this year but they wouldn’t stand for it. I’ve taught them well. For me, holidays have always been about being with family and making memories. It pleases me to no end to know that our Halloween Dinner will be one of those memories. I love it. So when it came time to pin some Halloween ideas from Pinterest, I was so excited when I found this pin for Mummy Mason Jars from “It All Started With Paint”! Aren’t these adorable? 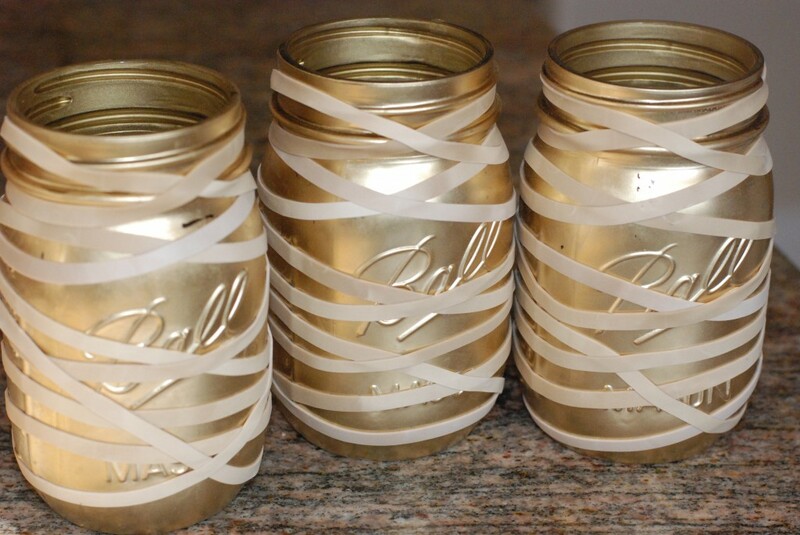 Mason Jars, rubber bands, black spray paint, gold metallic spray paint, black acrylic paint, gold metallic acrylic paint and any embellishments you would like. 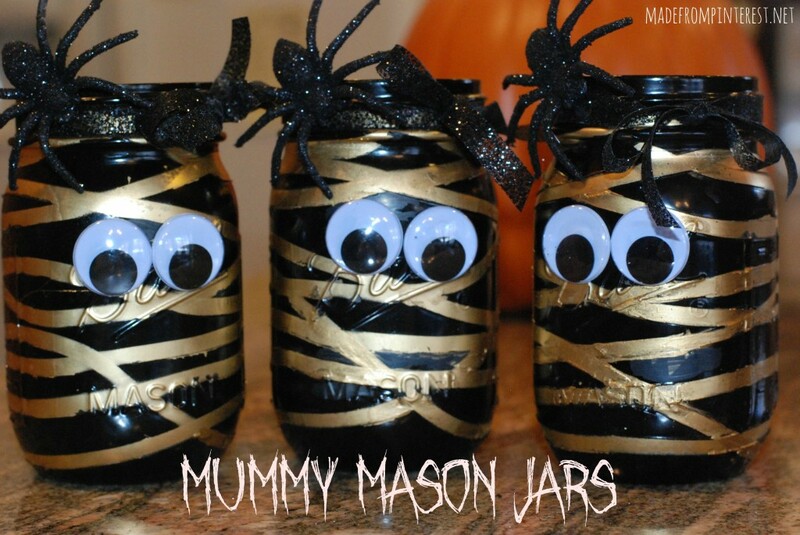 I used some glittery black ribbon, a glittery spider, and some google eyes that I bought from Michael’s. 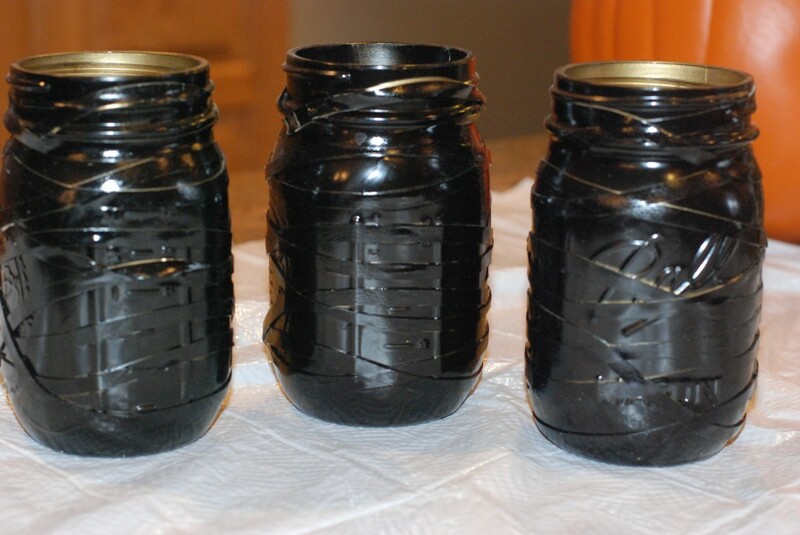 Step one is to make sure your jars are clean and dry so that the spray paint will stick on them. 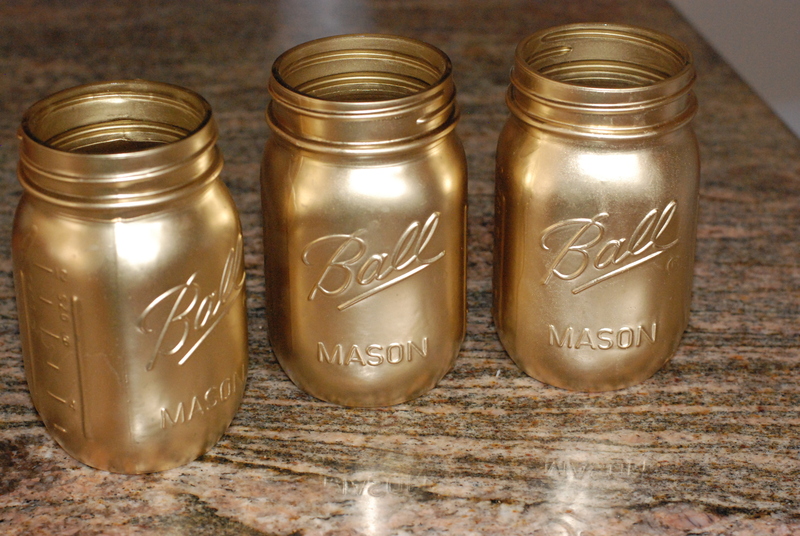 When you are sure they are dry, spray paint the mason jars with your gold metallic paint. Let dry at least overnight, maybe even a little longer. After the gold paint has thoroughly dried, take the rubber bands and wrap them around your jars. 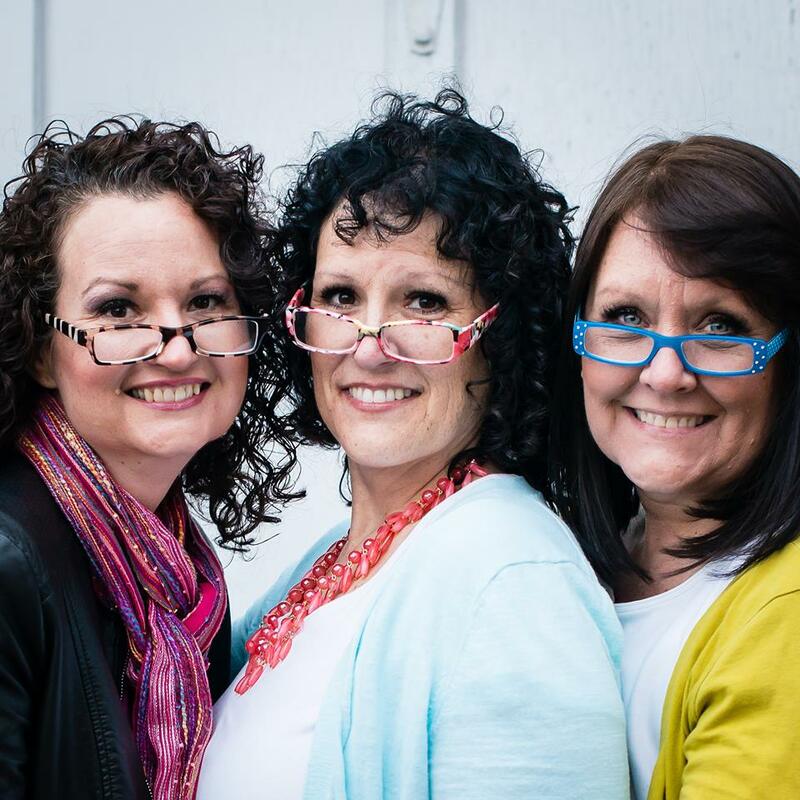 Make sure to leave a little room in the front for your eyes! Once again, make sure you let the black spray paint dry very well. When dried, carefully remove the rubber bands. You might have some black spray paint stick to the rubber band and it might pull off a little more black spray paint then just where the rubber band was. That’s where your acrylic paint comes in. 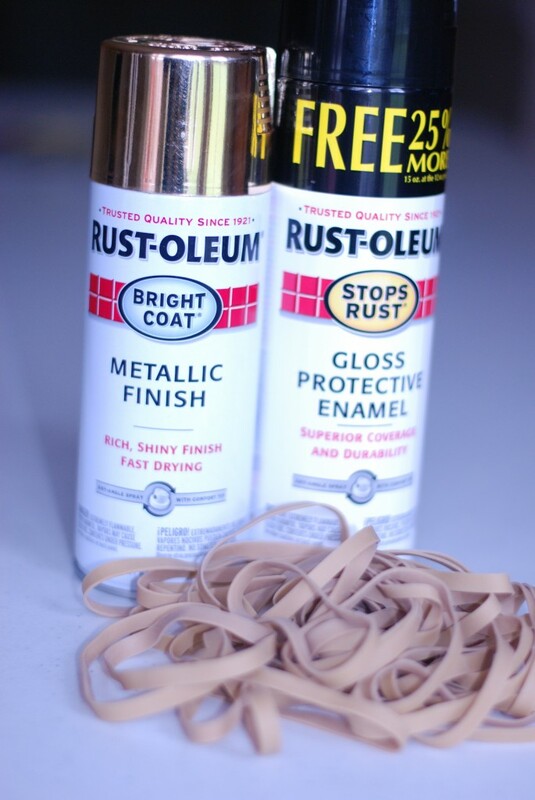 After removing all the rubber bands, touch up any weird spots with your black and gold metallic acrylic paint. Then glue on your embellishments! I’m not quite sure how I am going to incorporate these into our Harry Potter Party. Maybe fill them with Butterbeer? No matter what I do with them, I am in LOVE with them and might be tempted to make some more so…..